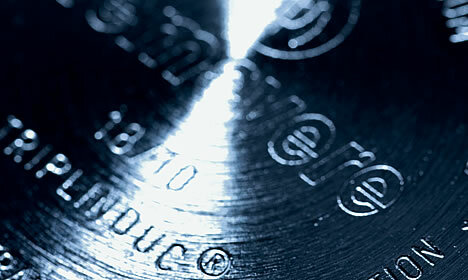 During the 1980s, Demeyere developed Triplinduc, a special combination of 3 alloys applied to its product's base cooking sufaces. Triplinduc makes cooking tools suitable for all types of cooking methods, including induction. Allowing, at any time during cooking, the option of switching between sources of heat. The fact that most large international manufacturers of induction cookers recommend our products, is largely due to the success of Triplinduc. With its excellent magnetic properties, Triplinduc makes induction cooking so much easier, resulting in 30% more efficiency. In addition, Triplinduc is designed not to deform and therefore makes sure the product's base remains flat, even after years of use.